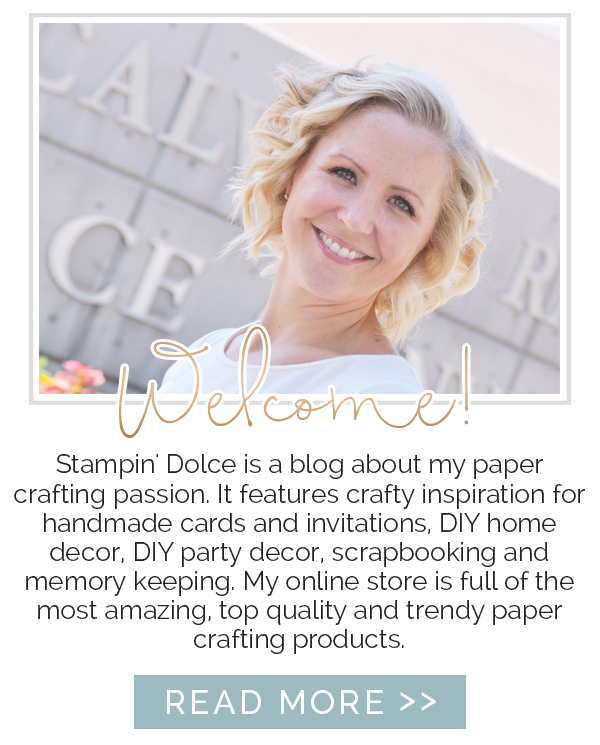 Stampin' Dolce: Join a stamp club this year! Join a stamp club this year! I am kicking off all of my stamp clubs and have some wonderful news! I have a few spaces still open!! If you live in the Edmonton area I would love to have you join us! I have been running stamp clubs for 8 years and happy to say that I have five active groups that meet once a month to stamp, create and have a fun night out. Stamp clubs work to all levels and experience. If you are a first timer or an advanced stamper you are welcome! 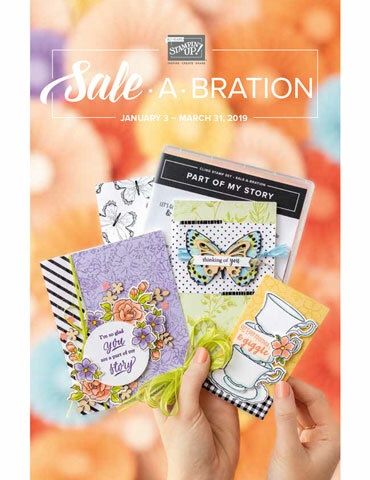 You have the choice to create two 12x12 scrapbook pages or two handmade cards each month. All the supplies, tools and instructions are provided to you. 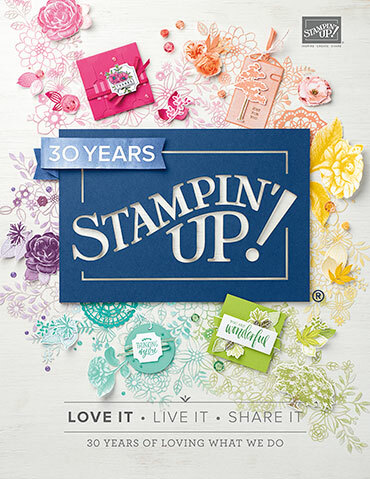 The projects are free for stamp club members with a minimum $25 Stampin' Up! merchandise purchase (includes catalogues, clearance rack, digital software, digital downloads or print services). More photos of these layouts are on my blog post from January 7, 2015. You will learn stampin' basics, techniques and use a wide variety of Stampin' Up! products. 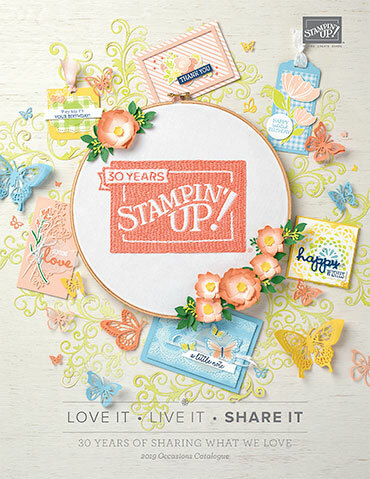 Your monthly purchase in the stamp club will help you build a collection of Stampin' Up! products to use at home. An extra perk of the stamp club is that once in the year you will act as a party host! This means you get the party rewards for the total sales of the stamp club that month. This means a free shopping spree for you (based on the party total sales). All stamp club meetings are in my studio in Edmonton (approx. 153 ave & 137 st.). I am just minutes off of the Anthony Henday at 127 Street and just outside of St. Albert. I have a few spots still available. If you would like to register or have any questions please drop me an email (kristafrattin@yahoo.com). I do hope you can join us for all of the fun! Have a creative day! For supply list refer to my blog post on January 7, 2015.